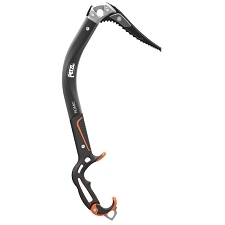 Complete renovation of the Sum&apos;Tec model by Petzl. 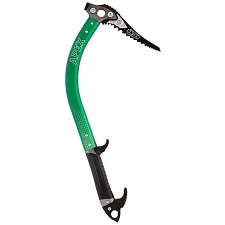 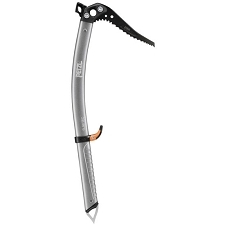 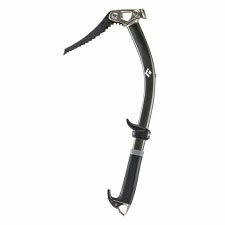 This is a clear example of an all round ice axe, it has a curved handle giving good traction while being straight enough to be used as a walking stick. 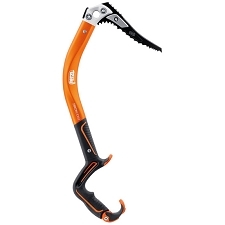 This hybrid allows us to tackle any classic alpine route and be able to complete any difficult or technical passages with ease. 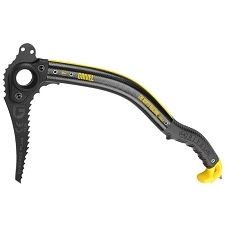 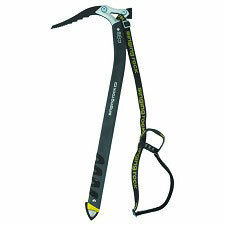 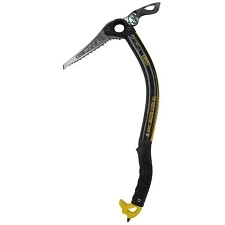 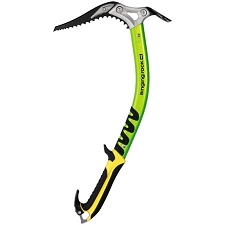 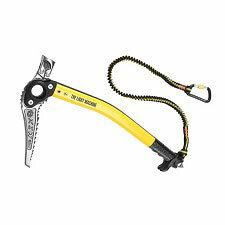 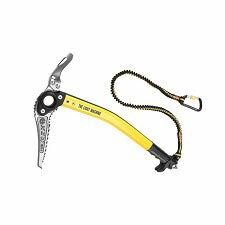 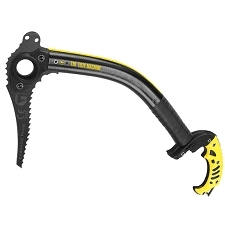 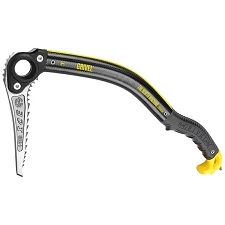 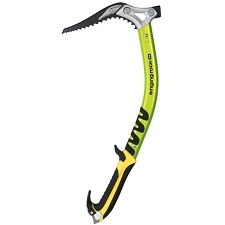 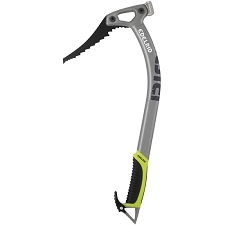 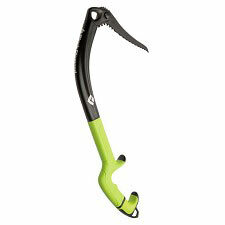 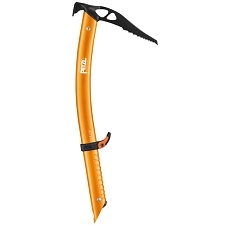 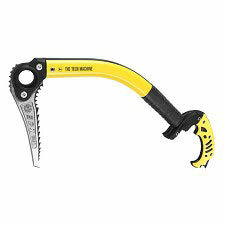 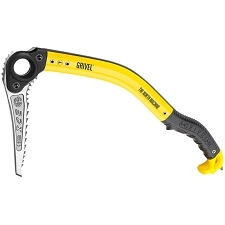 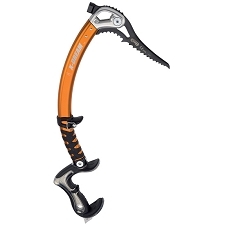 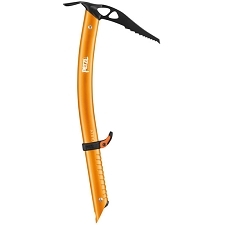 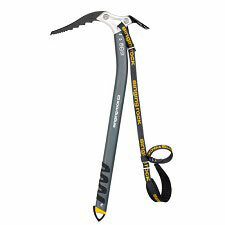 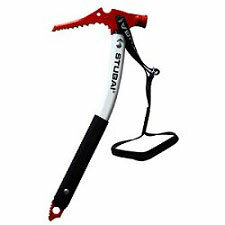 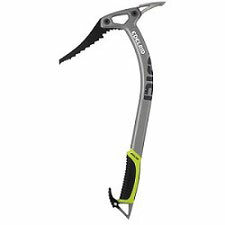 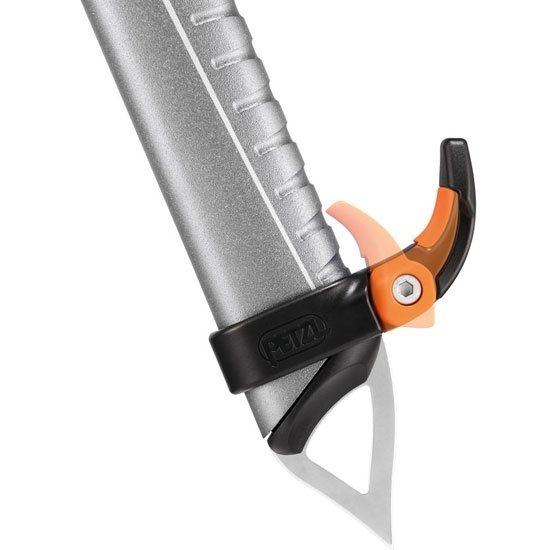 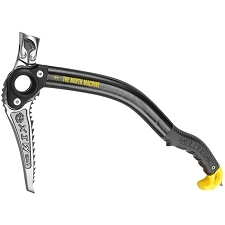 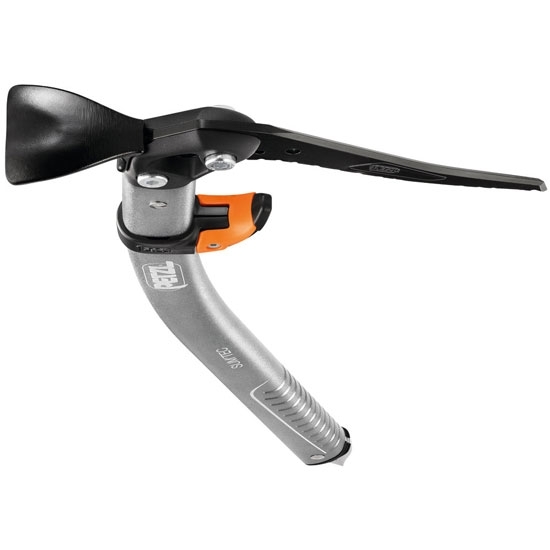 It has a module design and is compatible with the majority of Petzl ice axe accessories. 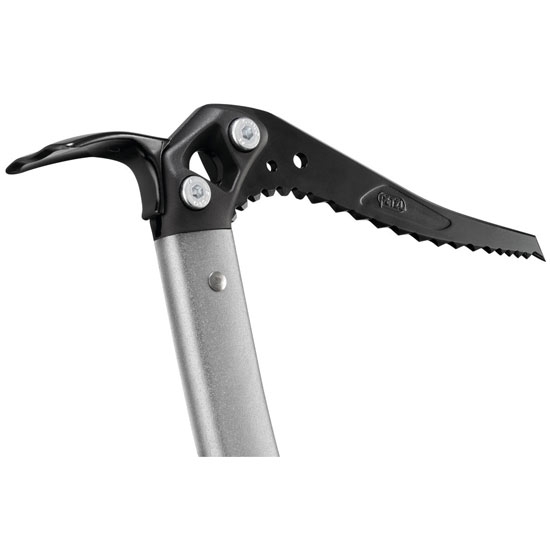 The Trigrest is height adjustable without the need of tools to make adjustments, whether it be for use as a walking stick or for traction.